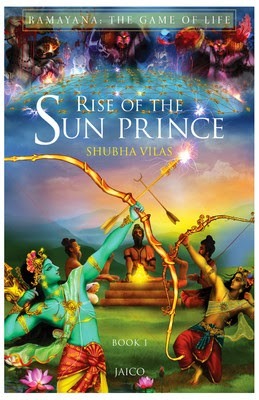 The Rise of the Sun Prince by Shubha Vilas is essentially the part one (Bala Kanda) of the indian scripture Ramayana as written by the sage Valmiki, mixed with a few anecdotes and embellishments from the Kamba Ramayana (another version of the sacred text). I am not here to write a commentary on the scripture, it has been returned way too many times. As far as my review of Ramayana goes I will just for a line from this book. “Ramayana is not a book, it is a way of life”. Unlike the numerous renditions of the epic out there, what makes this one stand out is a set of essential yet simple qualities. 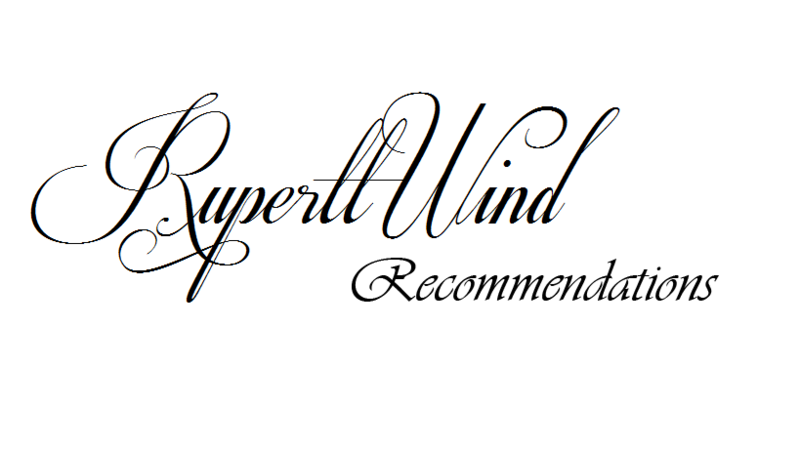 The book is simple yet elaborate, the story is decomposed just enough for the casual reader to understand and yet it is sophisticated enough to prevent itself from being turned into yet another soulless recital. Vilas has added more than enough description and commentary to the age old tale that at times it’s just annoying to see the sheer volume of his commentary wrestling out the epic out of it’s own pages. The story is retold with much detail and sans boring rhetoric. This is not a book for serious and concerned study of Ramayana, but it is all you would want if the aim is to reread the fables or just to tell your kids the famous bedtime story of India. This is the book that you could want your children to read if you want them to be part of that wonderful world of kings, queens and the many many adventures that you were once part of. This book comes with a rather colorful front- page and spills on to about 250 pages. Jaico does a good job with the packaging and delivers the content for a sum of 250 Indian rupees (that’s hardly 4 dollars and odd cents). yep books in India are rather cheap. My verdict is that it’s a good book to have for your kids to read and for you to casually brush up the story. Disclaimer : The above review of The Rise of the Sun Prince by Shubha Vilas has been written in association with Jaico Publishing House.